Works with optical and roller ball mice. 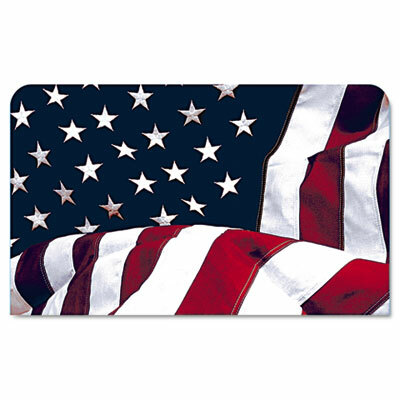 Give your desktop a personal touch with this mouse pad that features a colorful design. Soft-cloth top works well with both optical and roller ball mice. Non-skid rubber back keeps it in place while mousing.